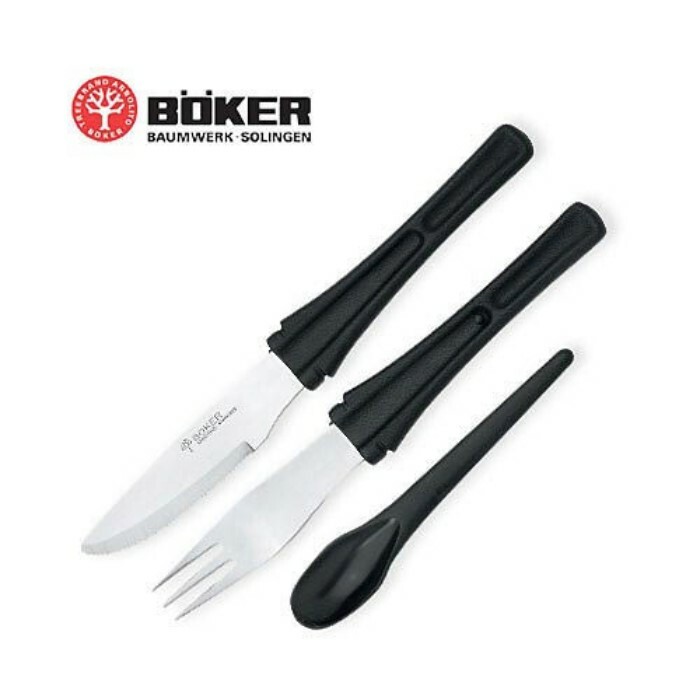 Boker Snac Pack | BUDK.com - Knives & Swords At The Lowest Prices! I cannot believe it. I had one of these when I was a kid in Boy Scouts. The design is the exact sign, but the colors have been updated. I loved this thing. It was the perfect companion to a camping trip. It held about three days of salt and pepper in the end of the case while the whole package fit compactly into my pack. The design being unchanged for twenty five years should show that when it works, you don't have to go changing things.